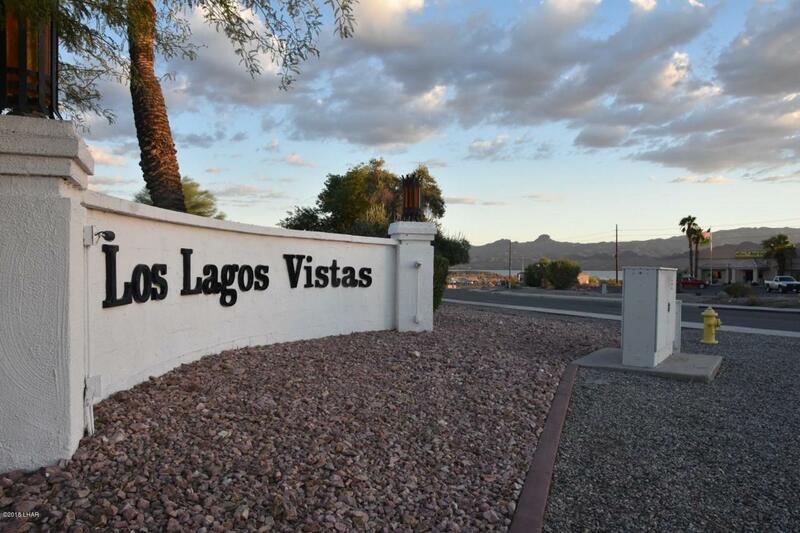 2 bed unit now available in the Desirable Los Lagos Condominiums. 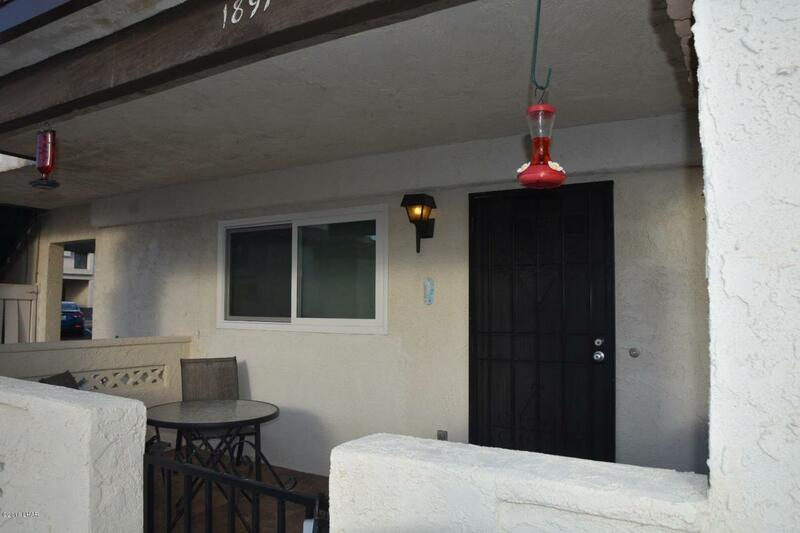 This clean updated unit is 1,000 sq. 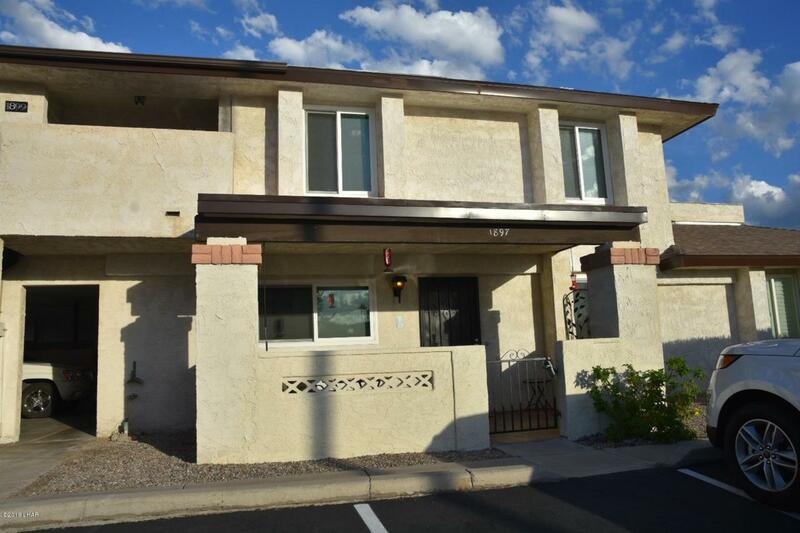 ft. and has all new low-e windows, tile flooring, lighting & fans, plumbing fixtures, appliances, paint, front door, patio tile, all new patio stucco and more. Reserved covered parking with extra storage and private laundry room attached. 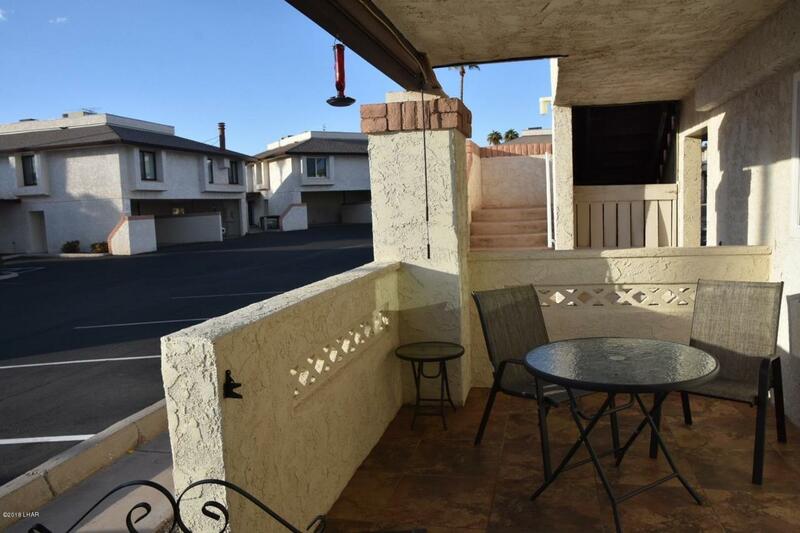 Enjoy the large swimming pool & tennis courts which also includes bocce ball, horseshoes and BBQ area. Washer/Dryer/Refrigerator included. HOA includes water, sewer, trash, exterior maintenance and landscaping. Pet friendly.